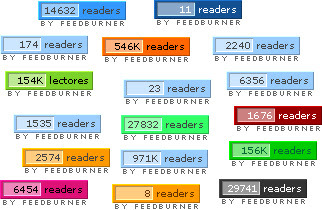 Its 2013 and we're once again experiencing yet another Feedburner API error where the Feedburner Button chicklet Feedcount drops to zero. Its not only depressing for us as a Blogger and a long time Feed burner user, but also gives a huge blow to your fan following. People tend to get a bad impression when they see subscribers count getting dropped to level zero. This Feedburner API error has been seen couple of times in the recent paste where a major portion of online community happens to experience the same issue. The subscribers graph drops to zero. 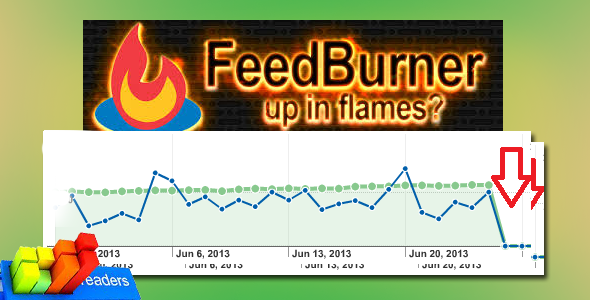 Do let us know if your Feed count has dropped too in result to this current Feedburner API Error.